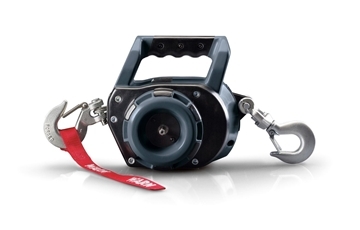 This Warn Industries 1000AC Series 120 volt electric Winch is portable and has a pull capacity of 1,000 pound. It has a 43 feet wire rope. 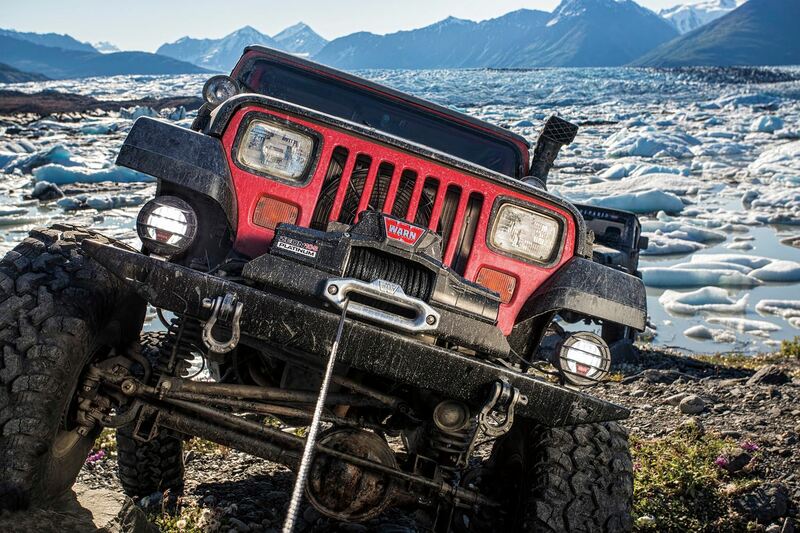 This Warn Industries 1500AC Series electric Winch is portable and has a pull capacity of 1,500 pound. It has a 43 feet wire rope. 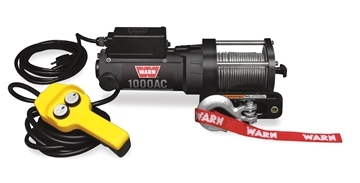 This Warn Industries Drill Winch 12 volt electric Winch is portable and has a pull capacity of 500 pound. It has a 30 feet wire rope.